ACER, one of the world’s top 5 PC company, has announced two new additions to its ever-growing consumer portfolio: the Acer BM320 4K UHD monitor for graphics and video professionals, and TravelMate P2 series notebooks in 14- and 15.6-inches for small and medium businesses. These products are aimed at helping professionals get their work done swift and efficient. 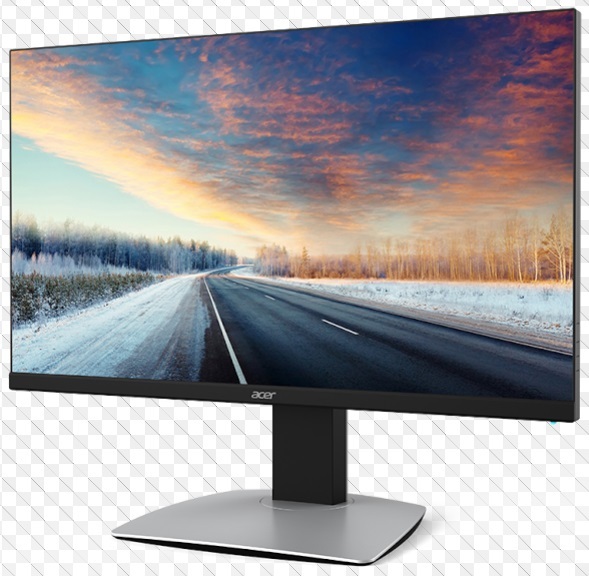 This latest ACER monitor boasts a 32-inch panel, which can deliver up to 4K UHD resolution (3840 x 2160) images with color accuracy and stunning detail any graphic professional will surely appreciate. The BM320 supports 100% of the Adobe RGB and Rec. 709 color gamut, and supports 10-bit color depth; every unit is factory pre-tuned and tested to ensure a Delta E<2 color accuracy. A Uniformity Compensation feature is added to help minimize uneven brightness and color fluctuations across the screen. It also supports 10-bit color depth, which provides 64 times more color depth over conventional 8-bit monitors. Sporting a ZeroFrame design, a feature which effectively eliminates the screen bezel to provide a smooth visual experience when multiple monitors are stacked together for bigger screen size. Another useful feature is the Acer’s ErgoStand which allows users to tilt, pivot, swivel and adjust the height of the monitor without breaking a sweat for a more comfortable and relaxing viewing angle. 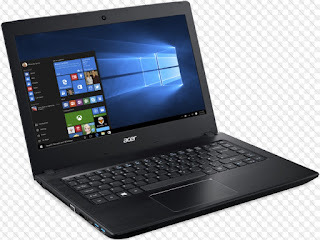 Acer’s new 14-inch TravelMate P249 and 15.6-inch TravelMate P259 are built with 6th Generation Intel® Core™ processors, NVIDIA® GeForce® 940M discrete graphics, up to 32GB DDR4 system memory, a DVD/CD-RW drive and bundled with Windows 10 Pro. Added security features of this new Acer P2 series is a built-in fingerprint reader for user log-ins through Windows Hello and a TPM 2.0 (Trusted Platform Module) for hardware-based encryption to secure user credentials, email and data. Acer targets the small and medium business enterprises for this savvy new series with a starting price of $599.